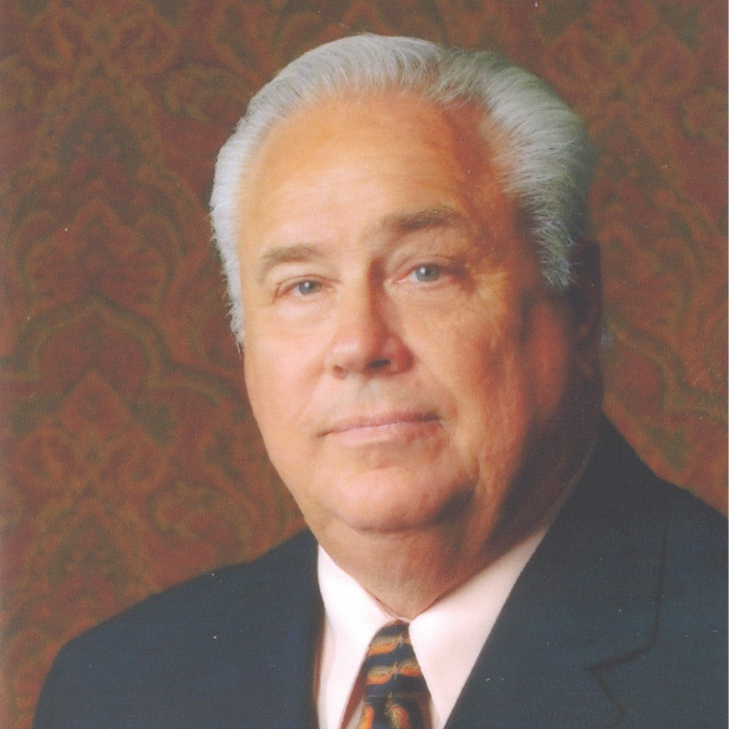 Bill moved to Yoakum from the Houston area in 2002. Having retired from a long career in the communications field, he, along with his wife, Carroll, made a decision to move away from the Houston area and look for an ideal small town and a more relaxed lifestyle. A realtor and friend from Cornerstone Properties in Victoria directed them to Yoakum and that was exactly what they were looking for.